Everbilt 7/16 in. x 4-3/4 in. 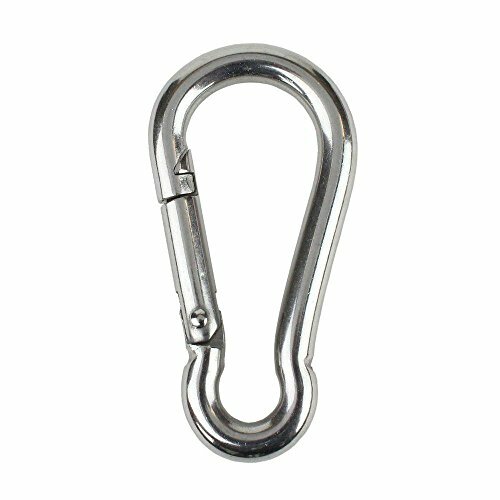 Stainless Steel Spring Link by Everbilt at Wildly World. MPN: 42924. Hurry! Limited time offer. Offer valid only while supplies last.